Watch Justin’s ONE STEP video online today! 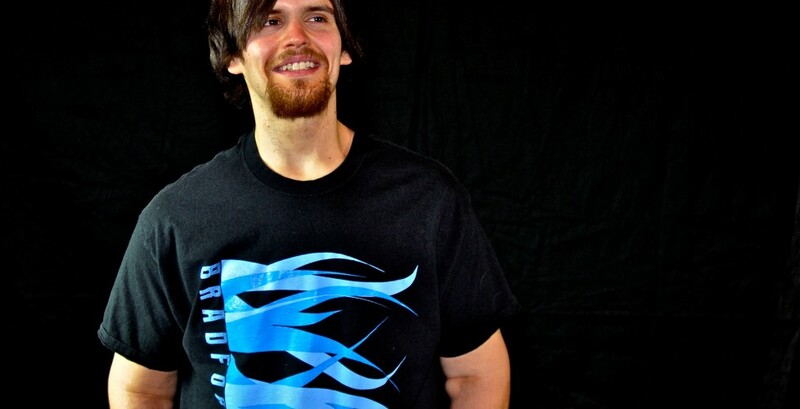 Only $5! 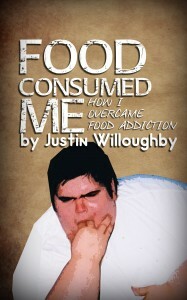 JustinWilloughby.com – One Step – AMAZING Weight Loss – 600 Pounds – Justin Willoughby Explains how God helped him lose weight from Justin Willoughby on Vimeo. 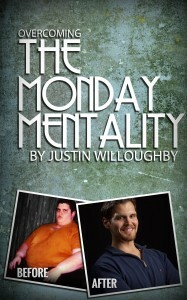 Want to watch Justin Willoughby share his exciting weight loss journey? You can watch AND download the video today for a $5 donation. Simply Click the “Donate Now” Button below, enter your Paypal or Credit Card Information, and you will be taken to a page with the password so that you can watch this video! Watch Justin’s AMAZING Weight loss story TODAY!